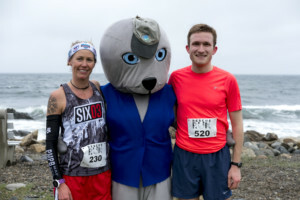 The Rescue Run: Race for Marine Mammals features a popular 5k chip-timed trail race and un-timed walk through Odiorne Point State Park. 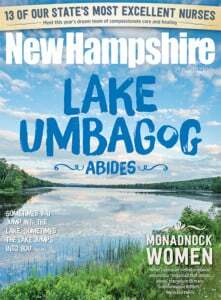 Now in its 11th year, our popular Race follows the 5k cross-country trail route created by Jennifer Shultis, captain of Team Eastern Mountain Sports, 2006 US Adventure Racing National Champions. You’ll run through the forest, by the rocky shore, across a sandy beach, and alongside historic military fortifications. The Kids Fun Run features a 300 yard dash and a half mile run for children ages 12 and under. Every child that participates in the Fun Run wins a prize! Following the race, enjoy a light runner’s breakfast, music, fun ocean-themed activities, and even a mock seal rescue for the kids! After the race, stay to join the Blue Ocean Society for a beach clean-up at 11:00am! We’ll comb the shore of Odiorne to collect and record data on trash we pick up and help keep our ocean healthy, ensuring it does not become marine debris.